Booking your own trip to destinations you have never visited can be difficult if you are unsure where to go. Travel You to the Moon is a fantastic travel service that allows you to book specific tours for your vacation, with many tours available for the Lake Tahoe region. If you are visiting Lake Tahoe for the first time, there is so much available to you that it might be overwhelming deciding what to do in Lake Tahoe. Let Travel You to the Moon find you the perfect tours for your next stop through! Don’t let the cold months of winter keep you indoors; get out and explore the vast wilderness on a snowshoe adventure. Tour guides will meet up with your group before heading out to one of the popular trailheads in the area. You do not need to have prior experience with snowshoeing, as you will be shown the ins-and-outs of all the gear and how to properly snowshoe. Your guide will not only be knowledgeable in the area, but also its wildlife and native plants. Bringing your camera is a must, as you cannot pass up the incredible views you will see! Not only does Travel You to the Moon offer tour packages for the winter, but also all other times of the year. The weather is warming up for summer, opening up all other forms of outdoor activities. Other tours that can be booked through Travel to the Moon include hiking and biking excursions around the area. Let a professional tour guide show you around Lake Tahoe with some of the best views and spots you may not know about. These tours are perfect for groups and events, letting you experience Lake Tahoe attractions with others. 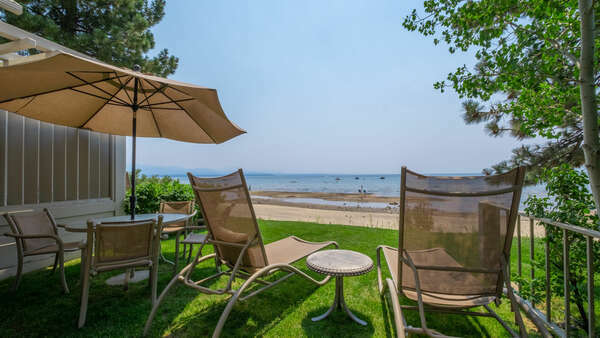 Additional tours include lakeside tours showcasing the many beaches of Lake Tahoe. You can also reserve a boat tour, letting you explore Lake Tahoe on top of the water as the sunsets for the perfect picture in the background. However you want to experience Lake Tahoe, Travel You to the Moon can help you find the right tour package for you. All tour rates vary by type and number of tourists in your group. Check out their website at https://travelmoon.com/ for additional information. 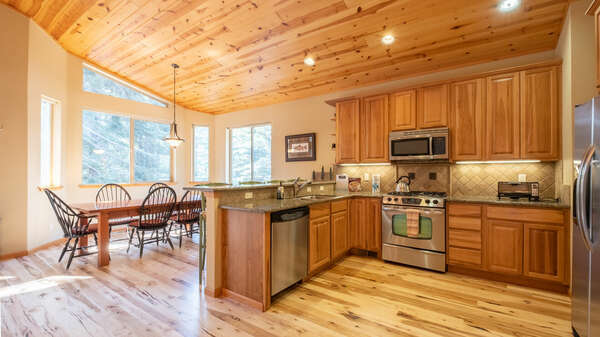 Contact one of our rental experts to make sure you find the perfect vacation rental near the top Lake Tahoe attractions for your Lake Tahoe trip. You will be just a short drive away from all of the great outdoor spots, including the tour areas with Travel You to the Moon. 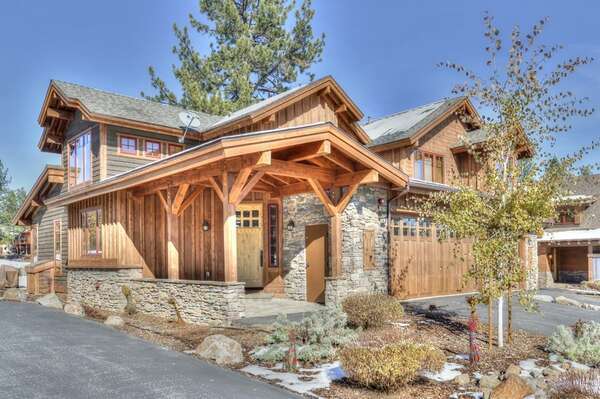 You can experience Lake Tahoe in style and luxury with one of our luxurious properties.